Insight – for a better bottom line. We help individuals and business owners with term insurance to protect their survivors and in many cases leave a legacy behind. 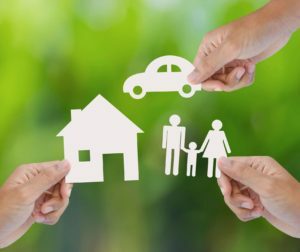 We work with over 20 different life insurance companies that offer various options for insurance. Before you start the evaluation process for traditional insurance purchases, consider an extraordinary partnership with Bellevue Insurance. 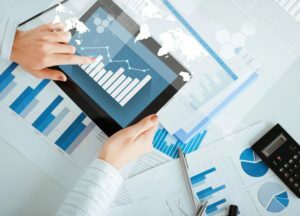 We offer a unique experience – focused on identifying, measuring and mitigating risks to achieve a better bottom line. 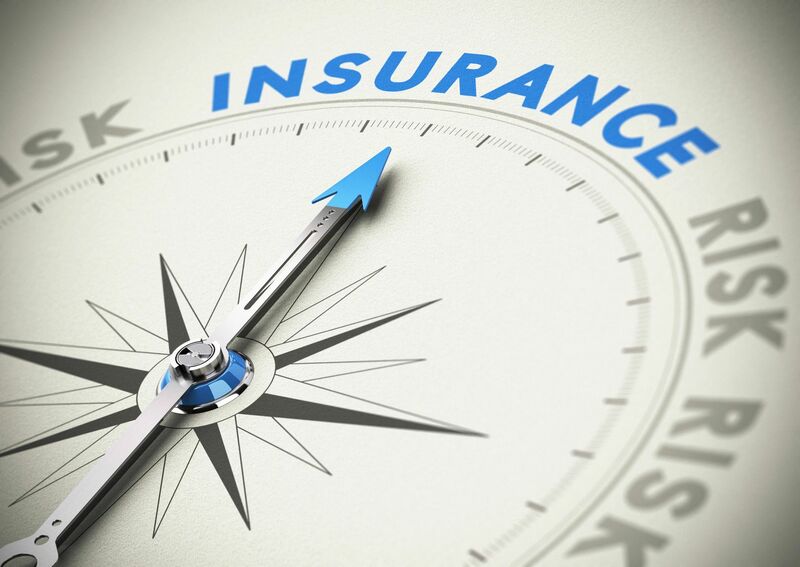 Not just insurance, but bottom line business insight. There's no better time to achieve a better bottom line, cover what you've worked so hard for, and keep your loved ones secure. We'd love to hear from you.